If you are searching for a closer relationship with God and are looking for a church family, we invite you to come and visit with us. We will gladly welcome you. You are important to us because you are important to God. 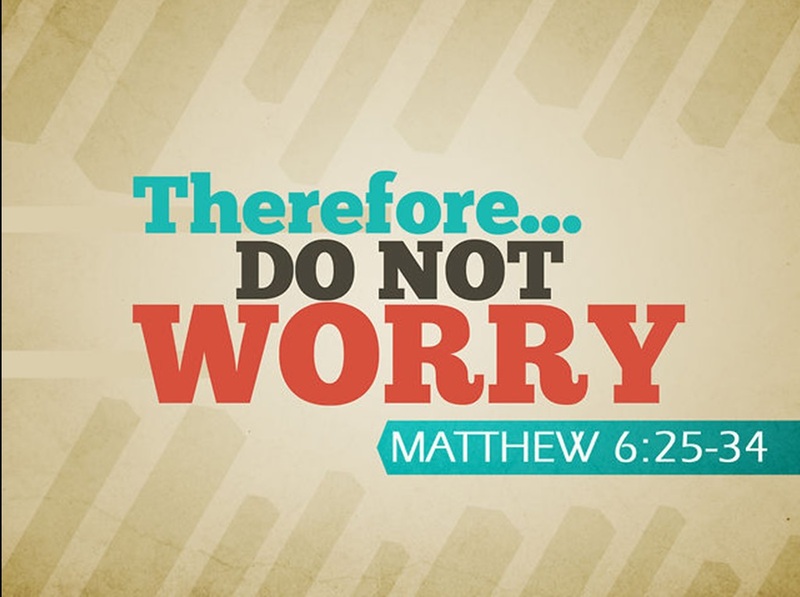 Featured Sermon- "Therefore, Do Not Worry"
A direct command is issued 3 times in Jesus' teaching on worry. 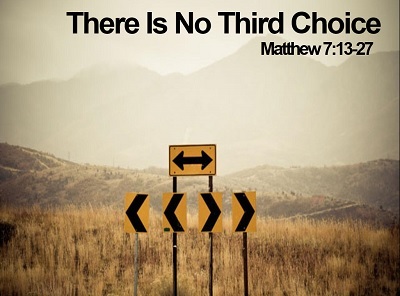 In Matthew 6- v25,31,34. We don’t have to go on worrying in life. We serve a God who does care, who is concerned, and who acts out of love for us. Let's discuss how to not worry this week. 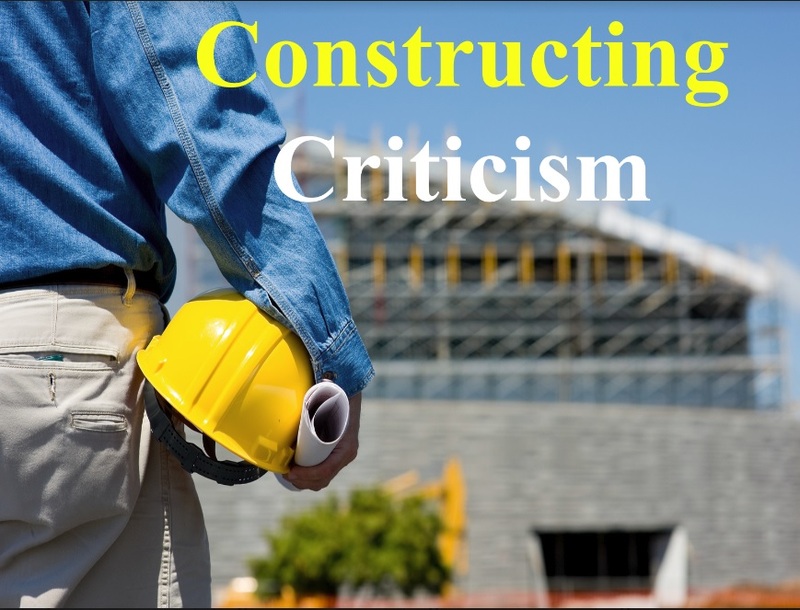 Giving and recieving criticism can be hard. Is it required by God in the first place? How can I do this constructively? These are all questions we will explore by studying Proverbs 15. Listen to the lesson and get notes here.